The daughter of wildlife expert Steve Irwin, Bindi Irwin has continues to foster her father’s legacy and has become a television personality in her own right. 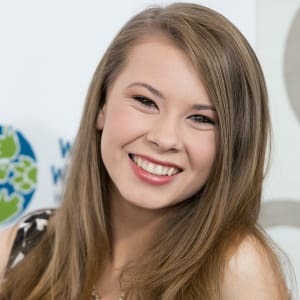 A devoted wildlife supporter, Bindi Irwin was born on July 24, 1998. She grew up at the Australia Zoo, which her parents ran. 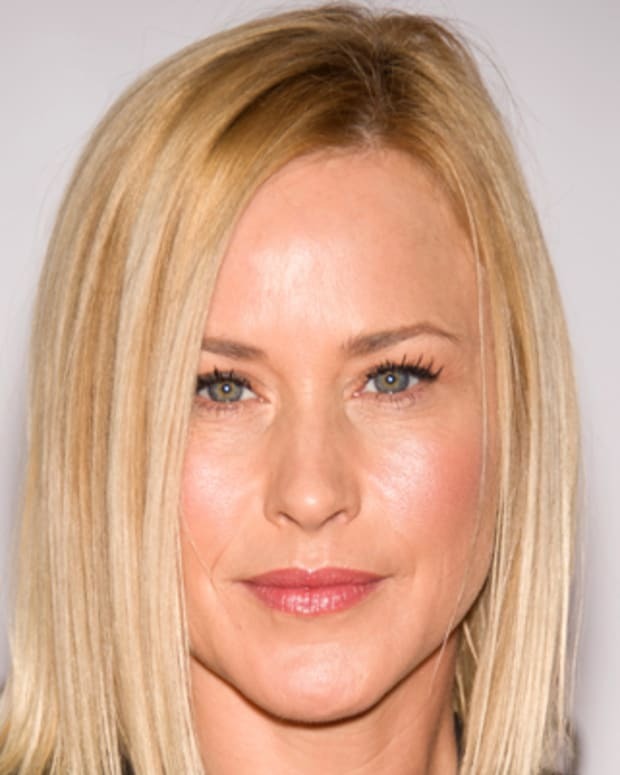 Irwin also appeared on her father&apos;s wildlife program, The Crocodile Hunter, during her early years. After her father&apos;s death in 2006, Irwin launched her own show, Bindi: The Jungle Girl. 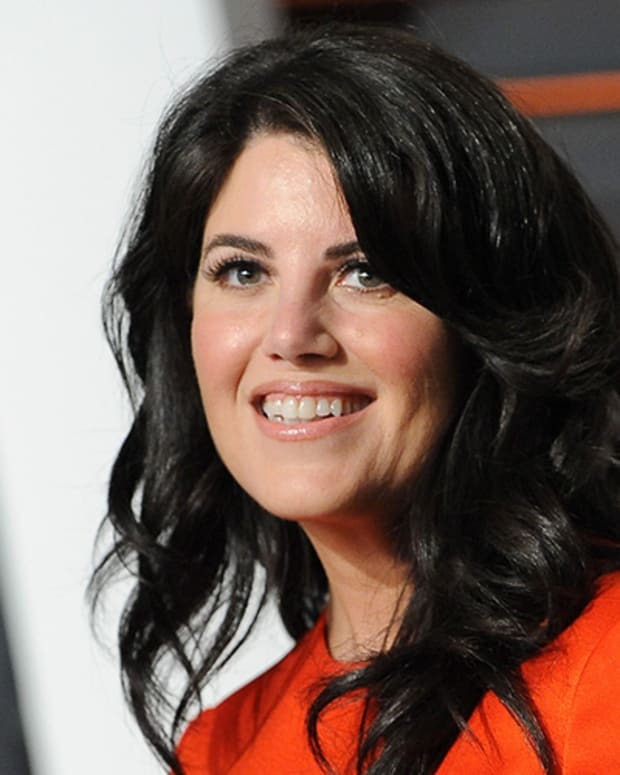 She also debuted a fictional book series for young readers in 2011 and has gone to appear in numerous television talk shows. She won first place in the dance competition series Dancing With The Stars in 2015. Bindi Sue Irwin first appeared in front of the cameras when she was only a few weeks old. Her father, Steve Irwin, was the star of the popular nature program The Crocodile Hunter. Both he and his wife, Terri, worked on the show. Her name was even inspired by her family&apos;s animals. Her first name comes from one of her dad&apos;s favorite crocodiles and her middle name is drawn from a family dog. Irwin shared her parents&apos; passion for wildlife. Home-schooled, she grew up surrounded by the animals at the Australia Zoo, which is owned and operated by her family. Irwin became a big sister in 2003, with the arrival of her brother, Robert. Just as Irwin was set to branch out on her own, she experienced a terrible loss, in 2006. Her father died after being stung by a stingray while snorkeling at Australia&apos;s Great Barrier Reef. 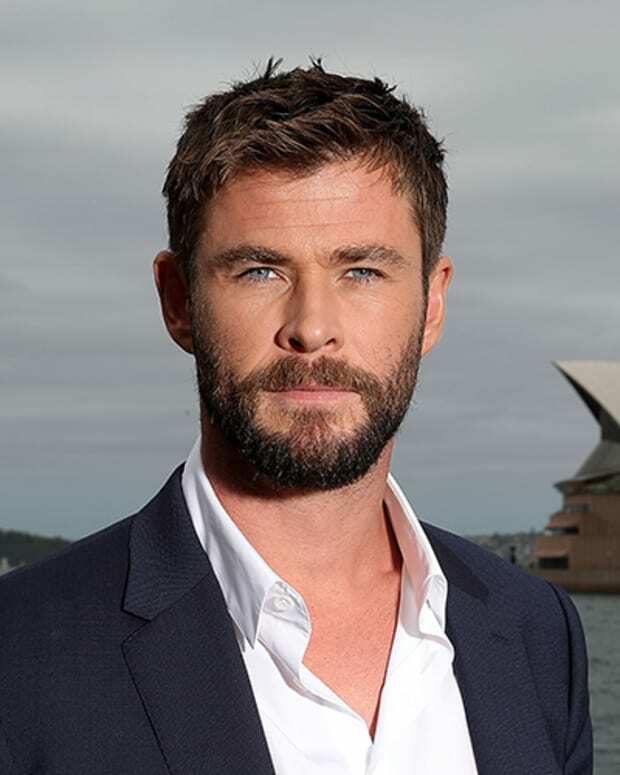 He had been filming for Bindi Irwin&apos;s new television series. At Steve Irwin&apos;s memorial service, held at the Australia Zoo, his then-8-year-old daughter spoke warmly of her father, calling him "her hero." 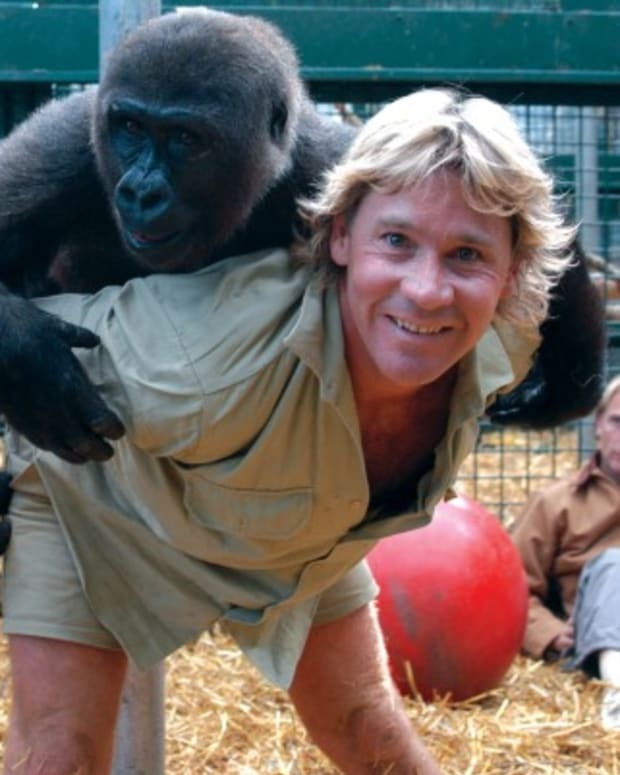 In memory of her father, Irwin starred in the 2007 television documentary My Daddy the Crocodile Hunter. She also continued to work on her new wildlife series for American television, Bindi: The Jungle Girl, which debuted that same year. Aiming to educate and entertain viewers with stories about animals, she rode an elephant, played with a python and introduced her audience to her pet rat, Candy. Irwin even sang and danced on the show with her backup group, known as the Crocmen. Along with her mother, Irwin also appeared in the documentary series, Planet&apos;s Best with Terri and Bindi, around this time. Although the show only lasted for 26 episodes, Bindi: The Jungle Girl found a second life on Australian television. The series aired there in 2009. Back in the States, Irwin made appearances on such talk shows as The Oprah Winfrey Show. The multitalented Irwin released an exercise video, Bindi Kidfitness, and even launched her own clothing line, "Bindi Wear." 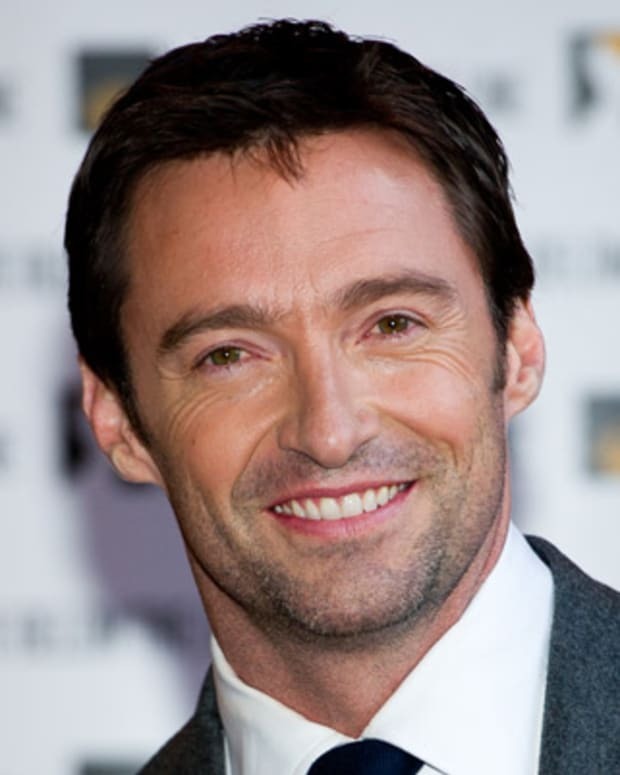 Capitalizing on her musical talents, she released several songs and toured with the Wiggles, a popular children&apos;s band. Irwin also tried her hand at acting, appearing the 2010 straight-to-DVD release, Free Willy: Escape from Pirate&apos;s Cove. This latest installment in the Free Willy franchise featured Irwin as a young Australian girl who tries to help a stranded baby orca. Irwin also became an author in 2011 with the debut of a fictional book series for young readers, Bindi Wildlife Adventures. In 2015, Irwin decided to take on a new physical challenge by joining the cast of Dancing With the Stars. Describing the experience on Good Morning America, she exclaimed, "This is completely different to anything I&apos;ve ever done in my life, I&apos;m used to wrangling crocodiles!" Partnering with Derek Hough, she took home first place that season. Irwin grew up at the Australia Zoo in Beerwah, Queensland, Australia, with her family, and where they celebrate the memory of the family patriarch with an annual "Steve Irwin Day" each November 15. She still helps care for many of the zoo&apos;s animals, with the native shingleback skinks among her favorites. Carrying on her father&apos;s legacy, Irwin supports the Wildlife Warriors Worldwide charity, an organization that her parents founded in 2002.